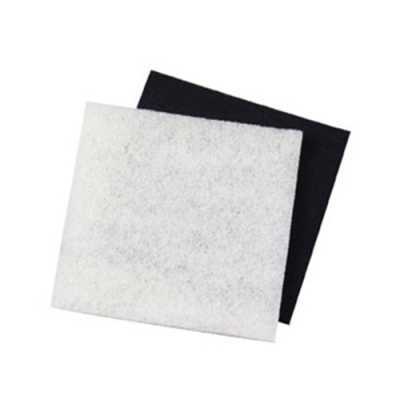 Carbon and Coarse Filter media offers excellent chemical, biological and mechanical filtration. This is the original replacement media for the PM 500. The coarse polyester can be used as the top layer of media and the carbon coated material as a second layer. This produces a graduated filtration process. Approximate Dimensions: 9" x 9" x 1/2"